The Independent National Electoral Commission (INEC) says there will be no Diaspora or Out-of-Country voting for Nigerians in the 2019 general election. 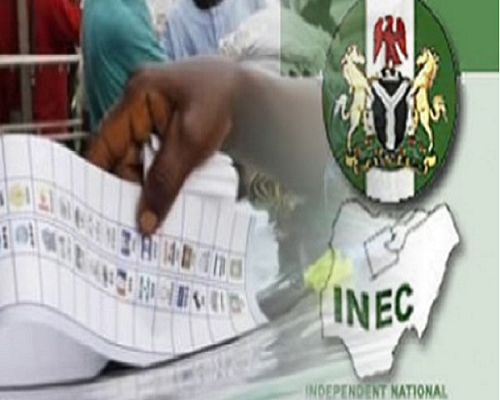 INEC gave the clarification in a statement issued by its National Commissioner and Chairman, Information and Voter Education Committee, Mr Festus Okoye, on Thursday in Abuja. “The Commission wishes to state unequivocally that there will be no Diaspora or Out-of-Country voting for any Nigerian, in accordance with extant provisions of the Nigerian Constitution 1999 (as amended). “The Framework and Regulations for lDP Voting was presented and validated by stakeholders at a conference held in Abuja on Dec. 12.